Thousands of show-goers flood through the gates on opening day at CES 2019. The New Year means new tech, even the kind found in cars, at the annual Consumer Electronics Show (CES) in Las Vegas. More than 180,000 attendees visited the event last week to check out the latest industry innovations, and here are some of the best within the automotive sector that were announced. The sedan also borrows some semi-autonomous wizardry from bigger brother S-Class. 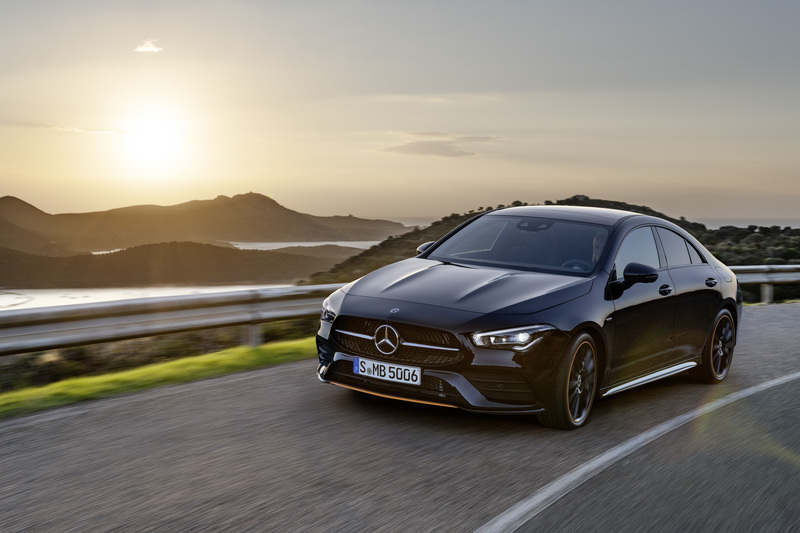 Utilizing improved camera and radar sensors capable of seeing up to 500 metres ahead, as well as GPS data to predict road changes and speed limits, the CLA can operate itself in select situations — and not just in a straight line, but around bends or through roundabouts, too. 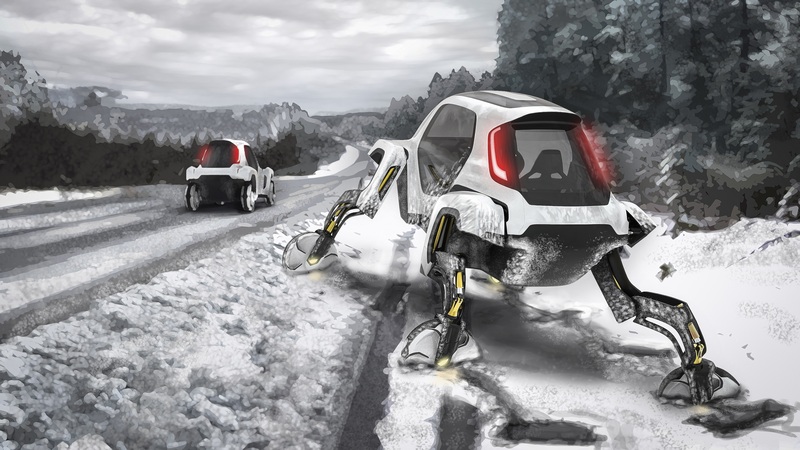 Part EV, part mech, Hyundai describes this futuristic concept as, “the first-ever vehicle with movable legs.” The Elevate’s wheels are designed to extend up and out, revealing electrically actuated robotic legs allowing it to climb a five-foot wall, step over an equally large gap, or walk over difficult terrain. Potential applications range from emergency response or extreme off-roading, to making private transportation more accessible for people living with disabilities. The German luxury automaker brought out (again) the Aicon, a zero-emissions, long and curvy four-door four seater possessing neither a steering wheel nor pedals. 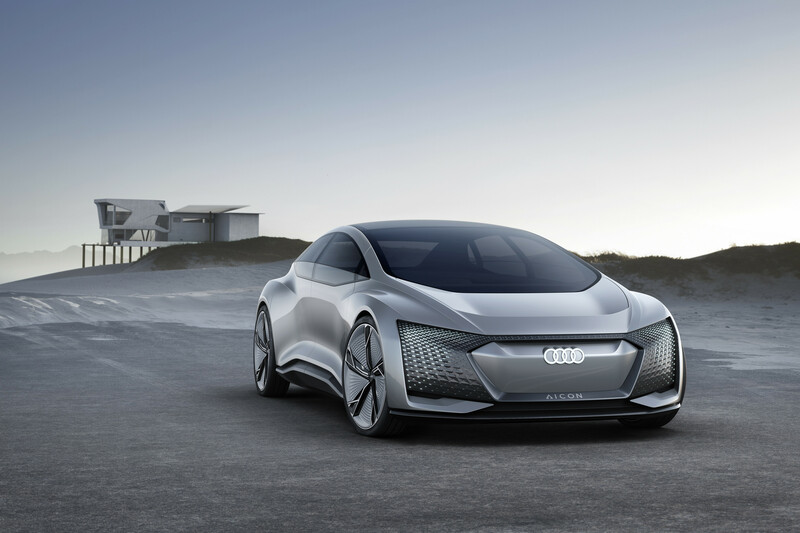 First teased years ago, Audi is indicating plans to bring a product to market based on the Aicon in 2021. 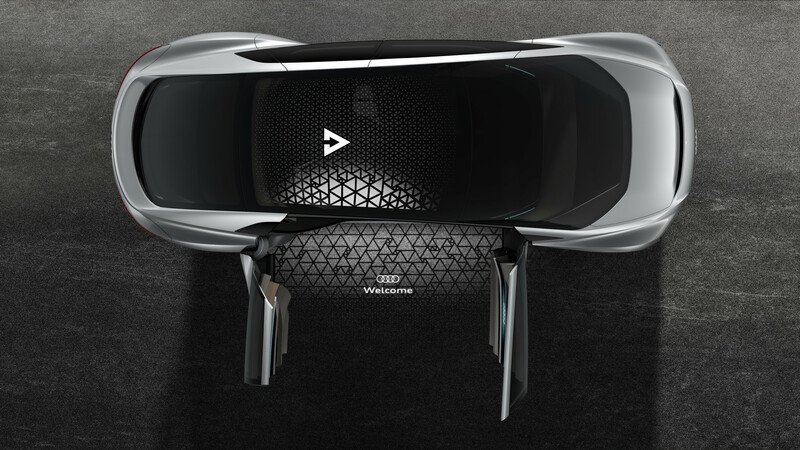 Measuring 5,444 millimetres in length, the self-driving car is all about interior wow factor boasting large glass surfaces, a transparent roof and individual seats that swivel up to 15 degrees. Occupants can input commands in various ways: via controls on the door rail that circle the cabin, voice, or eye movements, captured by integrated sensors. Four electric motors power the ride, and a single charge of the high-capacity on-board battery yields a maximum 800-kilometre travel range.